Pasar Baru with cheap price until high end price at Paris Van Java Mall or Bandung Super Mall. 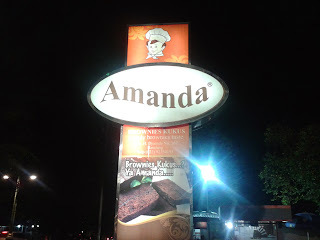 Many kind of brand name and product available at Bandung market. From a baby until elder need, all provided and easy to visit. Also not to forget factory outlet, food corner, cafe and restaurants are scattered around city of Bandung. For food lover, the variety of food make this city become food paradise. A lot of food corner can find in bandung. More than 100 place to eat with their own specialty. You can also considering Street food to try. Bookmark and keep our phone number in your mobile, someday you will need it..